Owens Corning Platinum Preferred Contractors are companies who must meet strict standards for professionalism, customer service and business reliability. 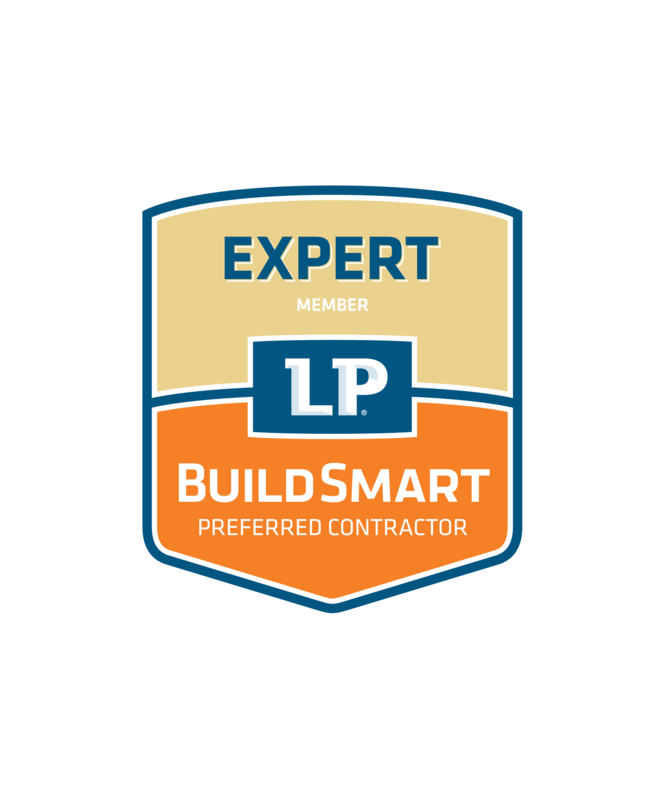 The LP BuildSmart Preferred Remodeler Program is a program that educates contractors on quality installation of building products. The Velux Skylight Installation certification program was developed to partner with installers and help provide customers with the best experience possible. 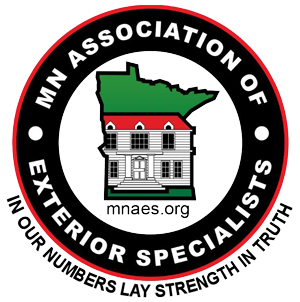 The Minnesota Association of Exterior Specialists is the fastest growing association of exterior specialist. 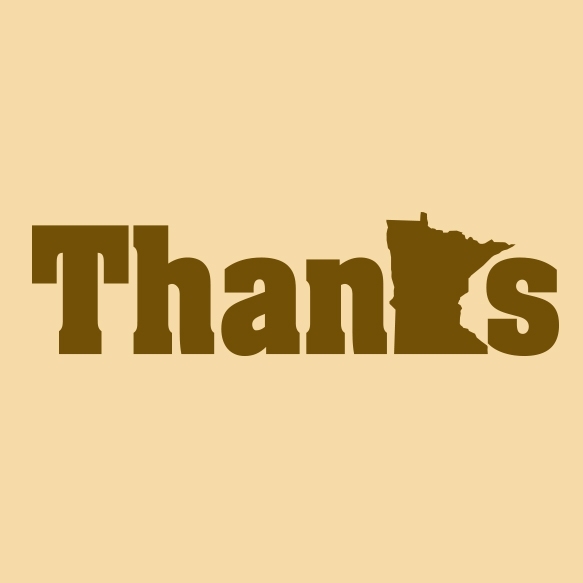 MNAES supports and helps their members grow in the Minnesota residential industry. The Minnesota Multi Housing Association promotes the highest standards for it's members in development, management and maintenance. CIC Midwest provides members with a variety of programs and events including education, training, professional development, and networking. Community Association Institute is an international organization that serves community associations and homeowners with seminars, workshops, conferences, and education programs. GuildQuality is an organization that has three core values; innovation, integrity, and empowerment. 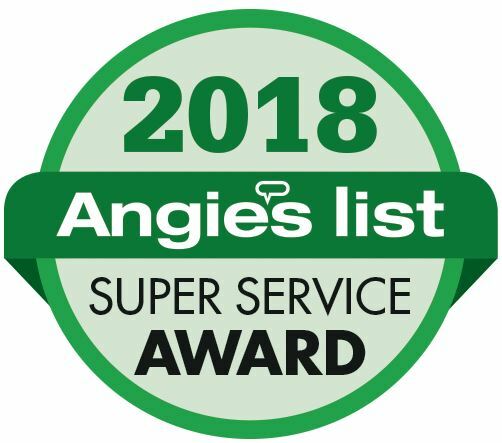 They support their members who sell, maintain, and improve homes. Feed My Starving Children is a Christian non-profit organization committed to providing hand-pack meals for children and adults. Habitat for Humanity is a leading organization in the effort to provide decent, affordable housing in the U.S. and internationally. Hope Adoption and Family Services works to provide high-quality adoption and foster care programs, pregnancy services, and child-focused recruitment, along with family support and therapeutic services. This statewide fundraising initiative raises money for Minnesota Service members and their families to thank them for their sacrifices in defense of our freedom. 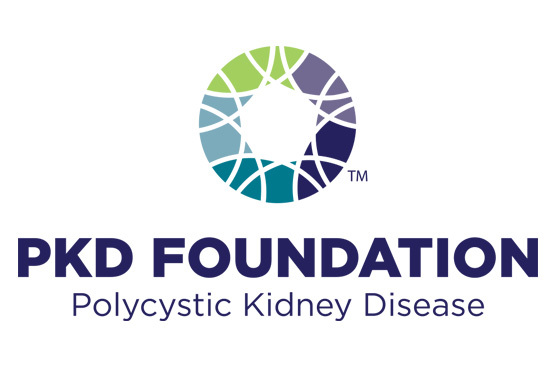 The PKD Foundation is the only organization in the U.S. solely dedicated to finding treatments and a cure for Polycystic Kidney Disease. We support this effort to improve the lives of those affected by PKD. 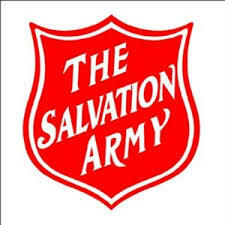 The Salvation Army is an international organization providing food distribution, disaster relief, rehabilitation centers, anti-human trafficking efforts, and children's programs in an effort to fight hunger and poverty. 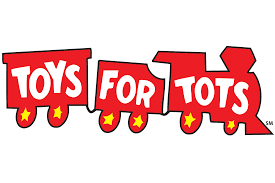 Toys for Tots is a charity that works to provide toys, books, and gifts to children in need.